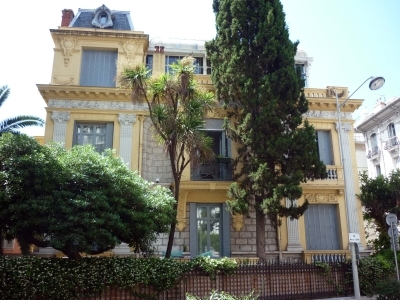 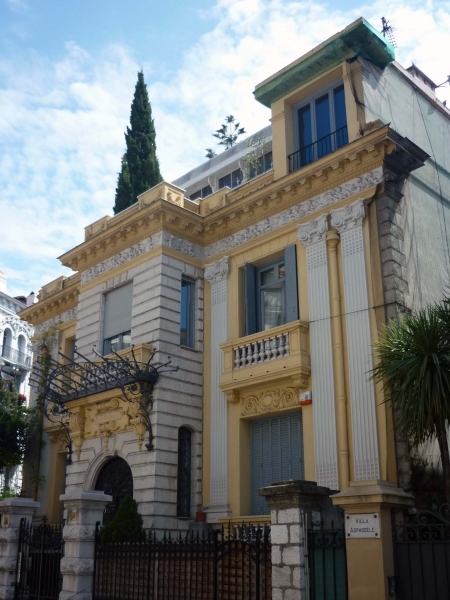 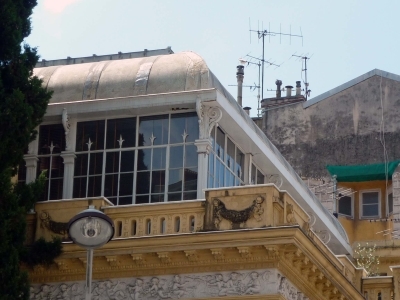 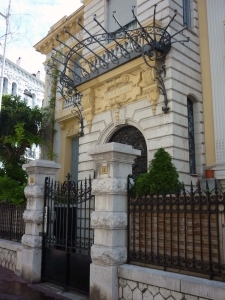 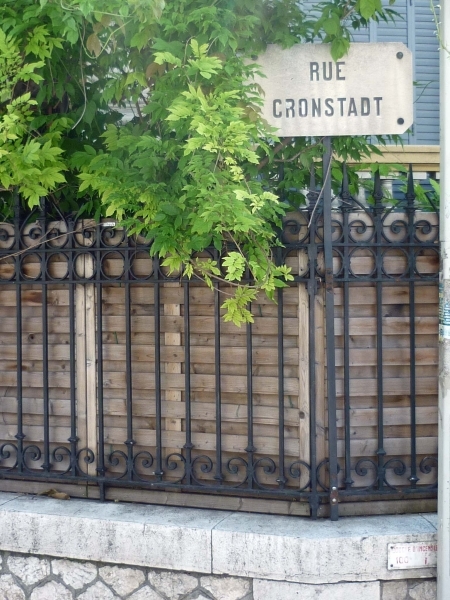 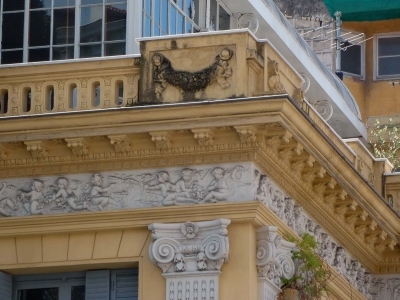 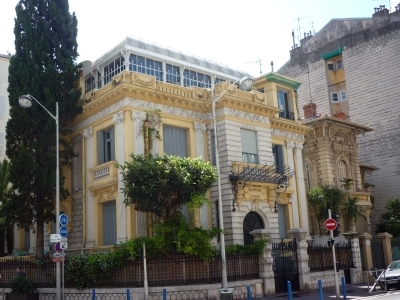 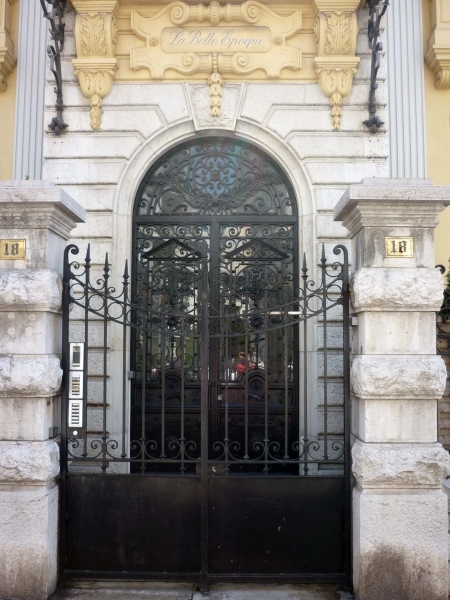 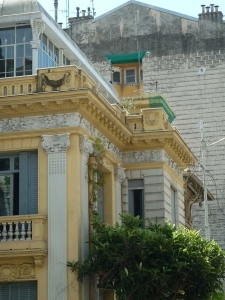 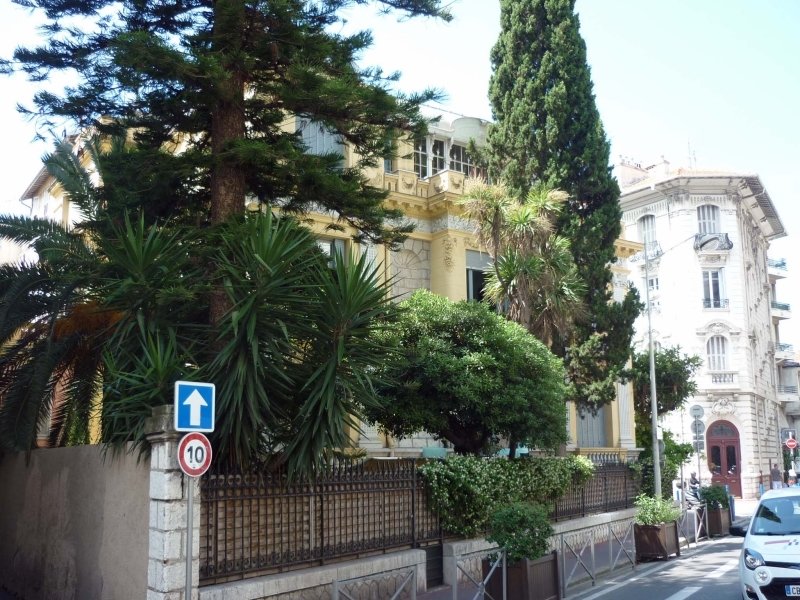 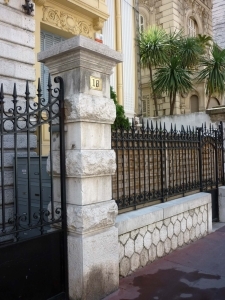 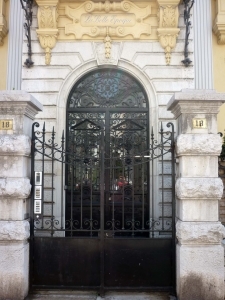 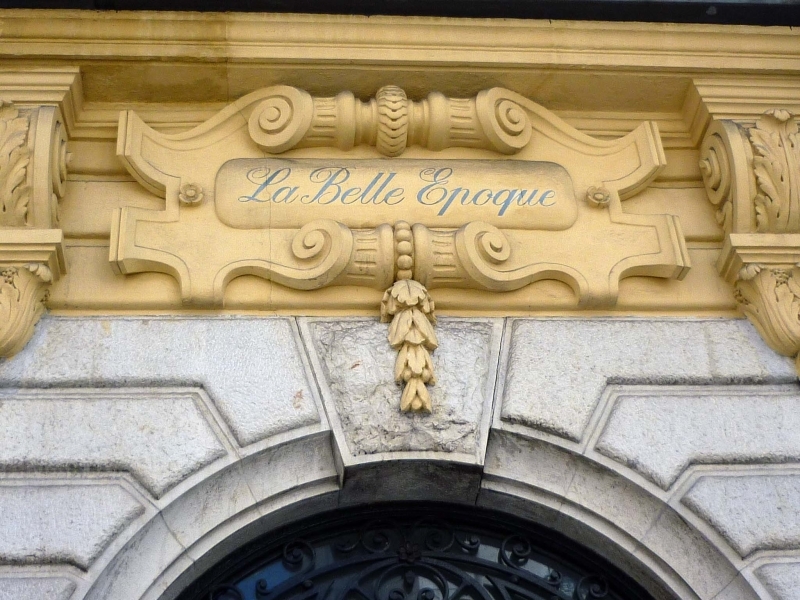 Complete restructuration of the Belle Époque villa in Nice on the Rue Cronstad, a few steps from the Grand Hotel Negresco. 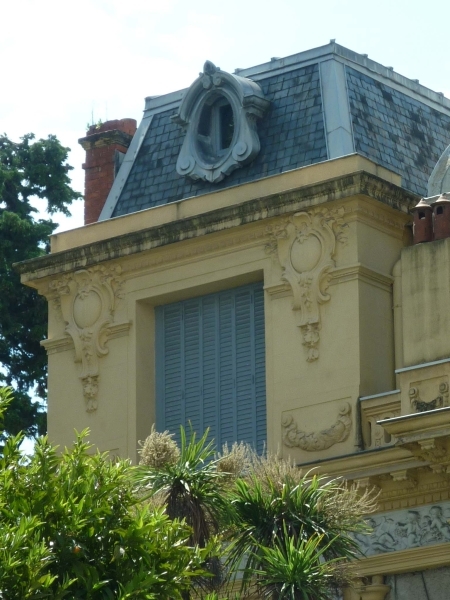 All exterior facades were transformed under the supervision of the Batiment de France. The interior has been preserved with the original materials of the time. The original roof slabs of zinc has been refurbished as all wooden doors and windows of the early '900.